A unique blend of organic, ultra-hydrating plant-based oils give this personal lubricant and massage oil a luxurious feel. 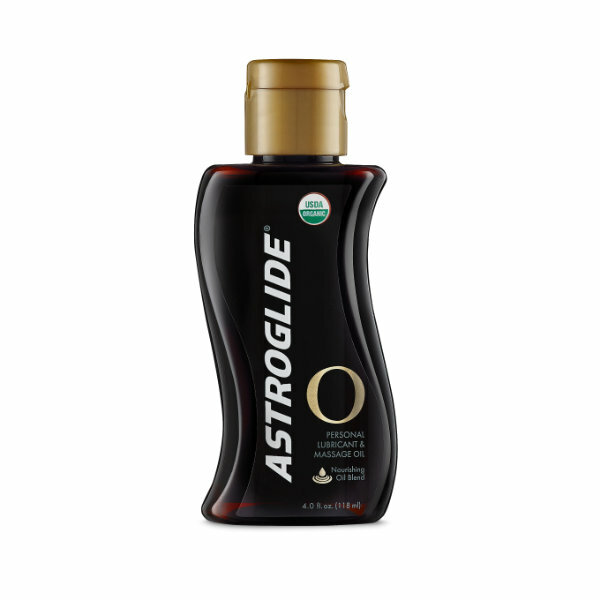 Use Astroglide O to bring excitement to all kinds of intimate play. Infused with Ylang Ylang essential oil derived from the flower petals of the tropical Ylang Ylang tree. These flowers are still used to decorate the beds of newlyweds in Indonesia. Combined with a delicious coconut scent, this 99.1% organic formula will help get you to the next level of pure pleasure.